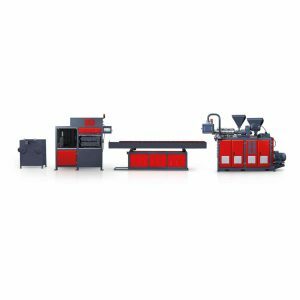 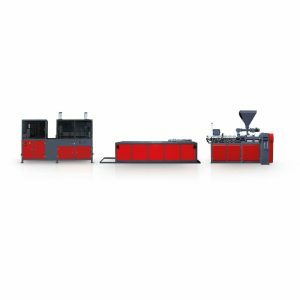 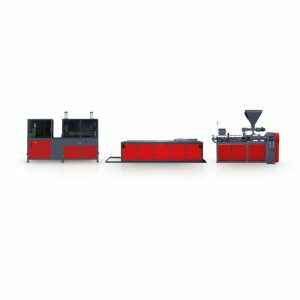 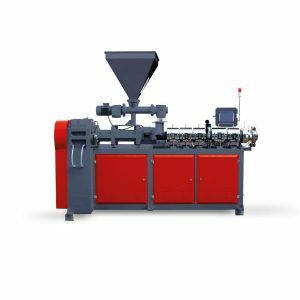 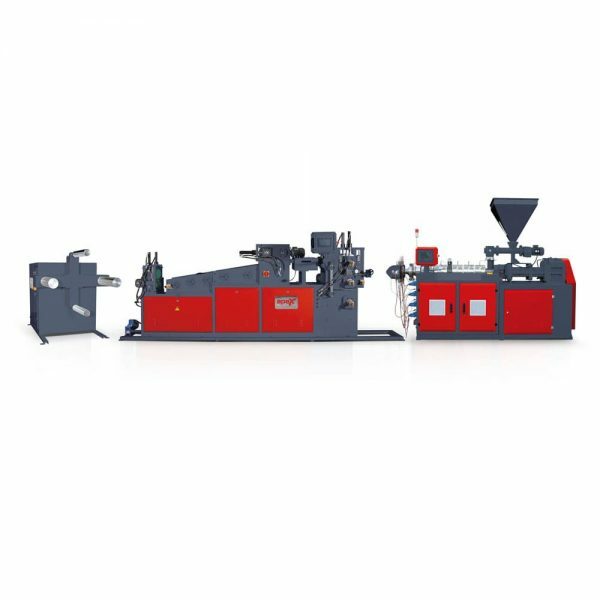 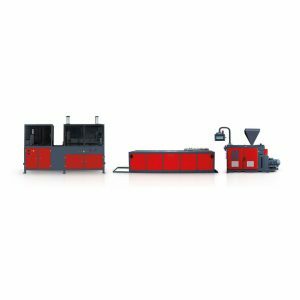 We produce our plastic sheet production lines with different capacity and width options according to demand of our customers. 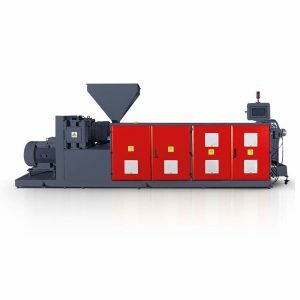 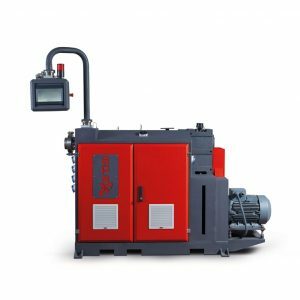 We have the best solution for our customers for reaching maximum productivity on our plastic sheet extrusion line . 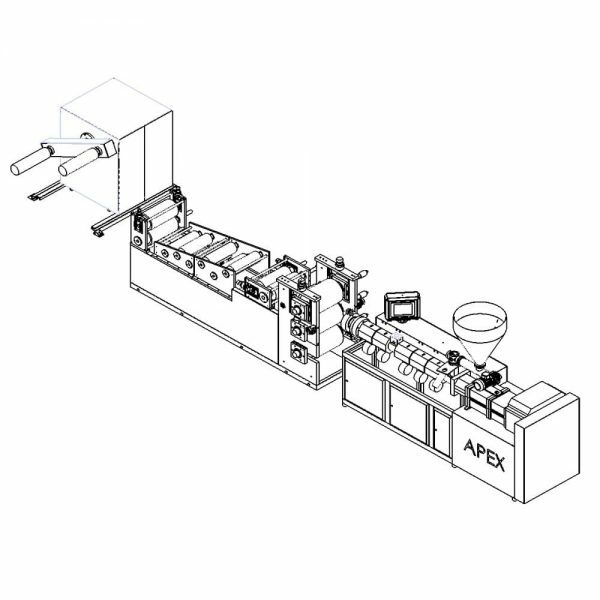 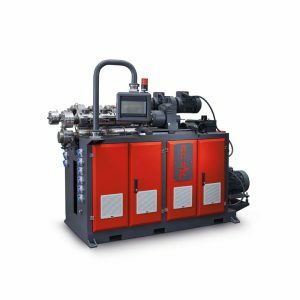 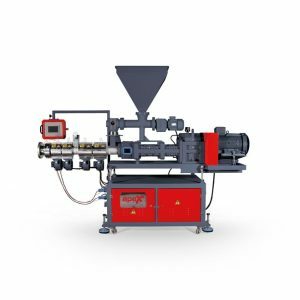 Our extrusion line can work with raw material PVC, PP, PE, ABS, ASA, TPO, TPE, TPU, EVA, PET, PS, WPC, ABS, HDPE, PC, TPR, PEX, PA, etc.